Imagine you are playing with your kids. You’re flying planes over the Atlantic in battle formations over rough seas and colder winds. You have to keep your young ones happy and warm; you have to let them know that mommy loves them and cares for them. 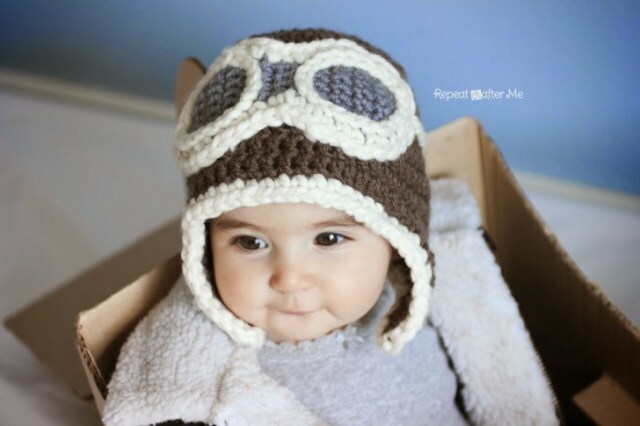 The crochet aviator hat; just the thing that your little pilot needs to brave the harsh conditions in the sky. Not only will it keep him snug and warm but also dashingly attractive. The young girls and their mothers will be swooning over your strapping young lad. And it’s free to learn with free online tutorials that will have you piloting your craft in no time. So what materials do you need to soar the heights in this crochet aviator hat? – Worsted weight yarn in brown and gray. Recommended Lion Brand Vanna’s Choice. 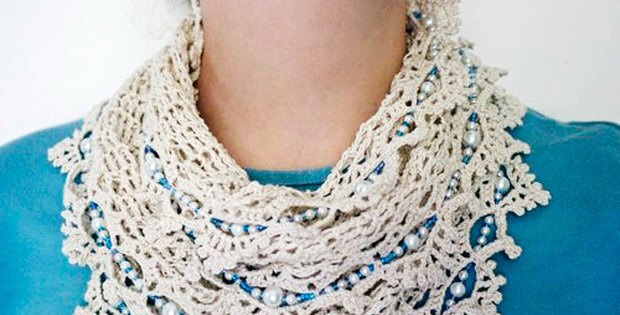 – Bulky weight yarn in cream or white. I used Lion Brand Wool-Ease Thick & Quick in Fisherman color. This pattern will enable you to make the hats in 7 different sizes. You can make aviator hats to keep your family warm during the winter season. Nothing shows your affection more than a gift from the heart, especially one that you made with your own two hands. You can also make one for your teenage daughter or son. Just something to keep them warm during this winter. In case you were wondering you can crochet as many sleeves as you want into the hat to increase its fluffiness. The crochet aviator hat makes an excellent gift for a baby shower. It looks cute on a newborn and acts as a symbol of your good wishes for the infant. 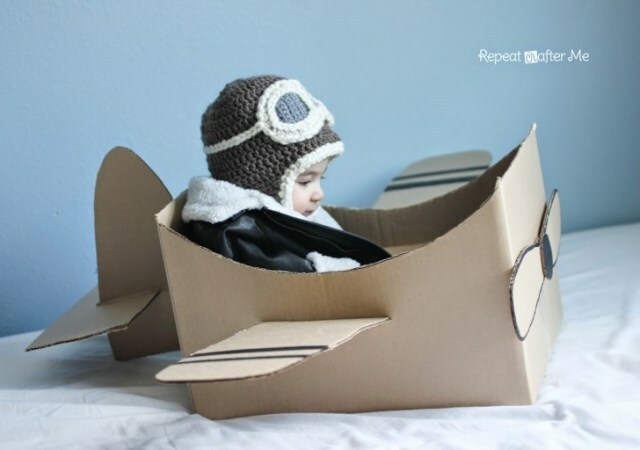 You can also use it to finish of your toddler’s little aviator costume. Real aviator hats and goggles can be quite expensive. If you start getting questions about them you can start taking orders. With the different sizes, you can cater for all customers. You can even add your touch to the designs. Try playing with colors, various shades of brown will definitely add an effect. 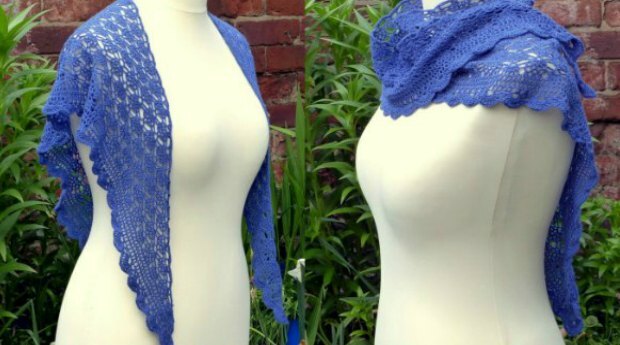 Try using different weight yarn; heavier yarn will produce a more three-dimensional result on the whole design. Just to enhance its realism. 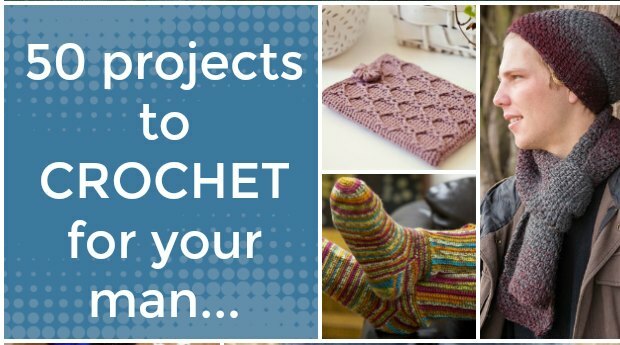 So just to conclude, the crochet aviator hat is a free pattern, all you need to do is go online and get tutorials and literature necessary to tackle this project. It’s fun and easy to pick up and soon you will be spinning the skies away with your aviator hats. A great gift you can offer as a keepsake. It becomes a reminder of your love to that special someone. Perfect for your baby, keeping your warmth with them, wherever you are. 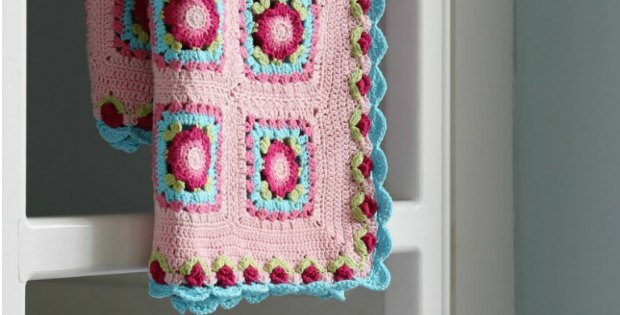 You can even knit their name into the design just to give it a personal touch. So get the crochet aviator hat pattern today and fly into the beautiful sunset spinning away.